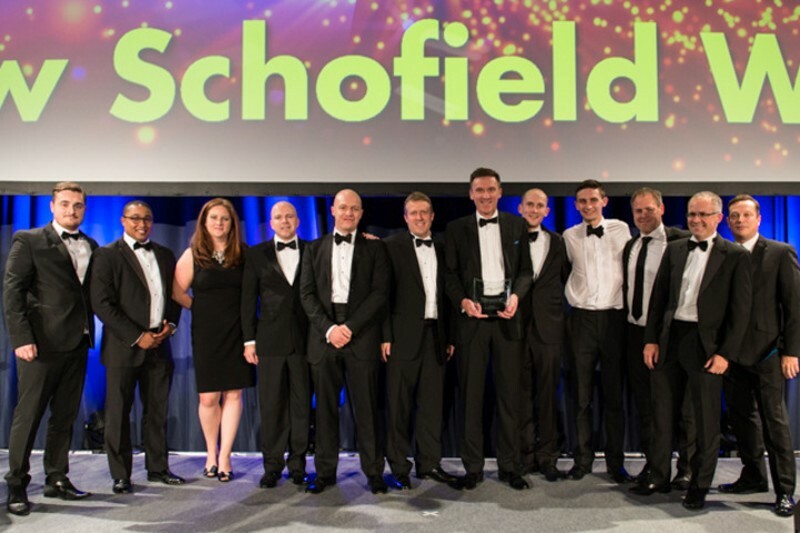 Dow Schofield Watts Corporate Finance has been awarded the title of Mid-Market Corporate Finance Advisory Team of the Year at the Insider Dealmakers Awards 2015 dinner. Insider Dealmakers Awards reward the efforts of people in the corporate finance field who are at the very top of their game. The annual dinner is a celebration of the North West deals community. Politicians have spoken about the need for a ‘Northern Powerhouse’ but the region’s deals sector has long been a powerhouse of the UK’s deals market. A rigorous and robust judging process by Insider canvassed the views of many of last year’s winners and other senior figures to make sure the voices of industry are listened to and acted upon. The winners for 2015 where chosen by an independent panel of judges.